Getting a flat tire, having battery issues, or simply needing assistance to your vehicle is our specialty here at Hamilton Towing. We’ve seen it all, and offer the best when it comes to roadside assistance. Hamilton Towing is here for you, so don’t hesitate to contact us! Whatever situation you may find yourself in, we are fully equipped and skilled to deal with any personal, recreational, or commercial vehicle. With 24/7 service, we guarantee to get you where you need to go. We offer the ease and convenience of having someone come to your rescue when unexpected situations occur. We will come to your aide in any type of weather, so you never have to worry about being left stranded. We not only have the proper towing vehicles to haul even the most heavy duty equipment or vehicle, but also the resources to get out there as soon as possible. 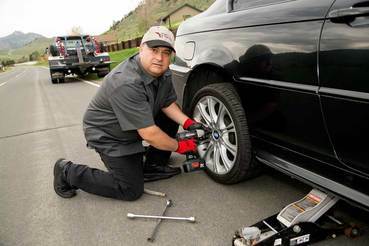 We offer a vast variety of roadside services to better serve our customers. 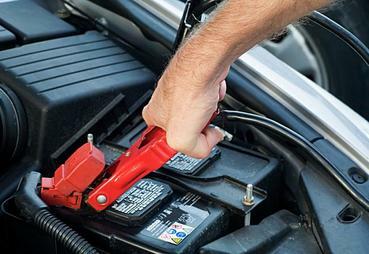 We help jump start vehicles when battery issues are present, offer vehicle lockout service, and tire change and fuel delivery. Our recovery experts and customer service reps can also help suggest the best auto repair shops to tow your vehicle to, help you find ATM’s for further convenience, and even help arrange for alternate traveling accommodations when you find yourself truly in a pinch. We know you never plan to break down or need assistance. That’s why we will come to your aide, no matter where you may be located. From the outskirts, to smack in the middle of down town traffic, Hamilton Towing is your towing specialist. Don’t forget our trustworthy, reputable, and affordable name the next time you need roadside services. 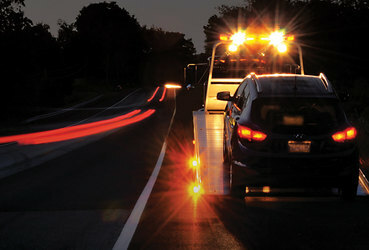 We have the experience, background, and connections to better serve you than other towing companies in the area. We offer affordable rates and prompt arrival. We can also stay on the phone with you if you’re uneasy or need further questions answered. We go the distance for our customers-literally. With our amazing roadside services, you can be at ease knowing someone has your back and is on their way. We have customer service reps standing by to take your call and answer any questions you may have about our services. We can help address concerns over the phone, and offer as much assistance as we can without actually being there. Contact one of our representatives and we promise to be in touch with you shortly. We look forward to hearing from you, and helping you get your life and vehicle back to normal. A flat tire, lock out, or battery issue is never something you anticipate. 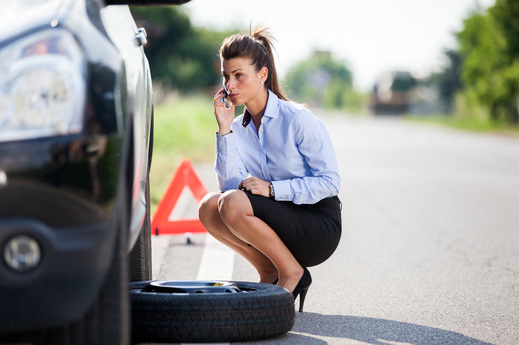 Lucky for you, here at Hamilton Towing roadside service assistance is our specialty. We look for solutions for our customers, and are happy to assist you in whatever way we can. 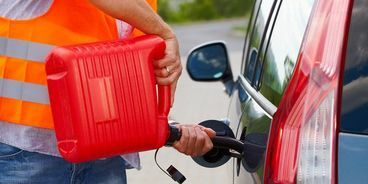 Don’t forget to fill out the form or simply call 289-768-2638 if you’re in need of roadside assistance. Whatever situation you may find yourself in, we are fully equipped and skilled to deal with any personal, recreational, or commercial vehicle.